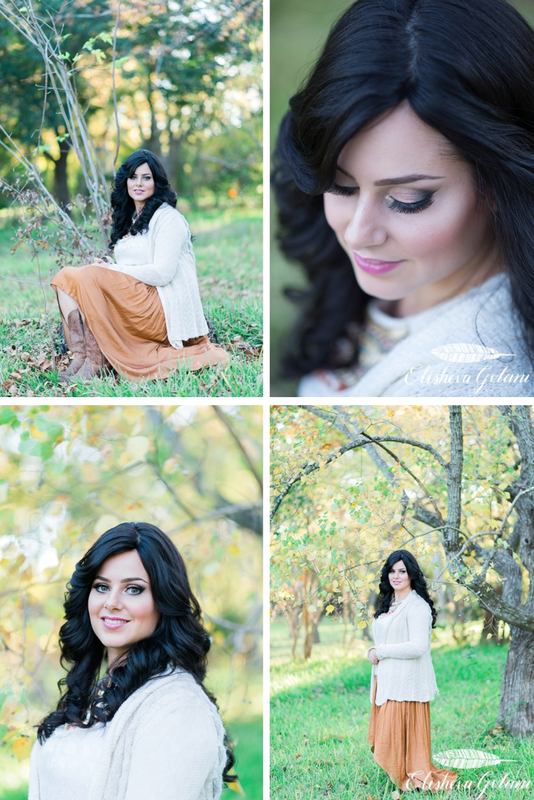 I had such a great time photographing makeup artist Rivki from Rivki Makeup Artistry LLC. She is beautiful and a very talented make up artist! You can check out her work here.